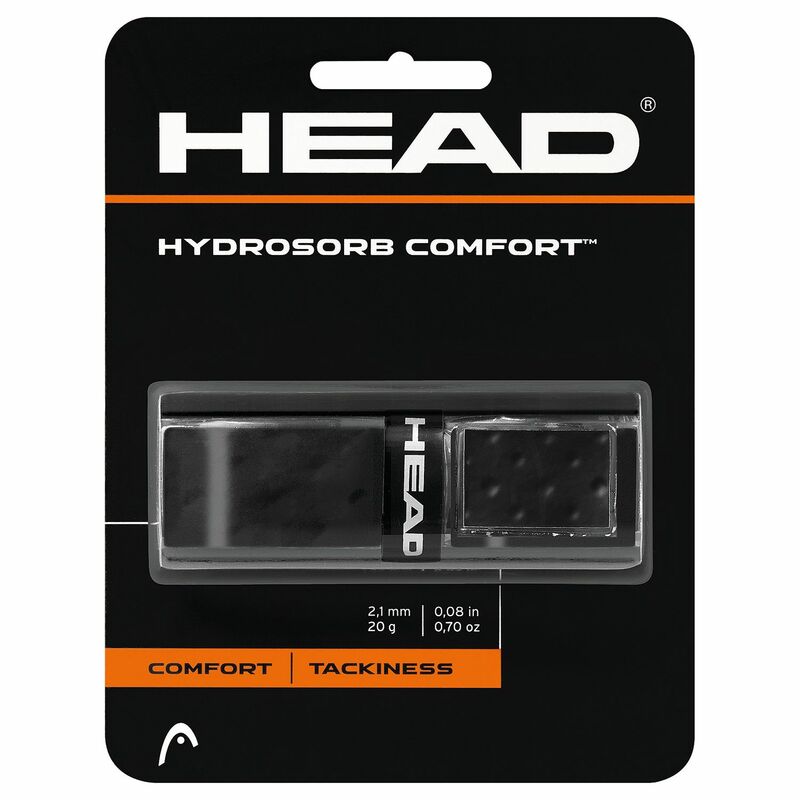 The Head Hydrosorb Comfort replacement grip delivers excellent comfort and dampening, and there is increased cushioning from the 2.1mm (0.08”) thick, 20g (0.7oz) grip. 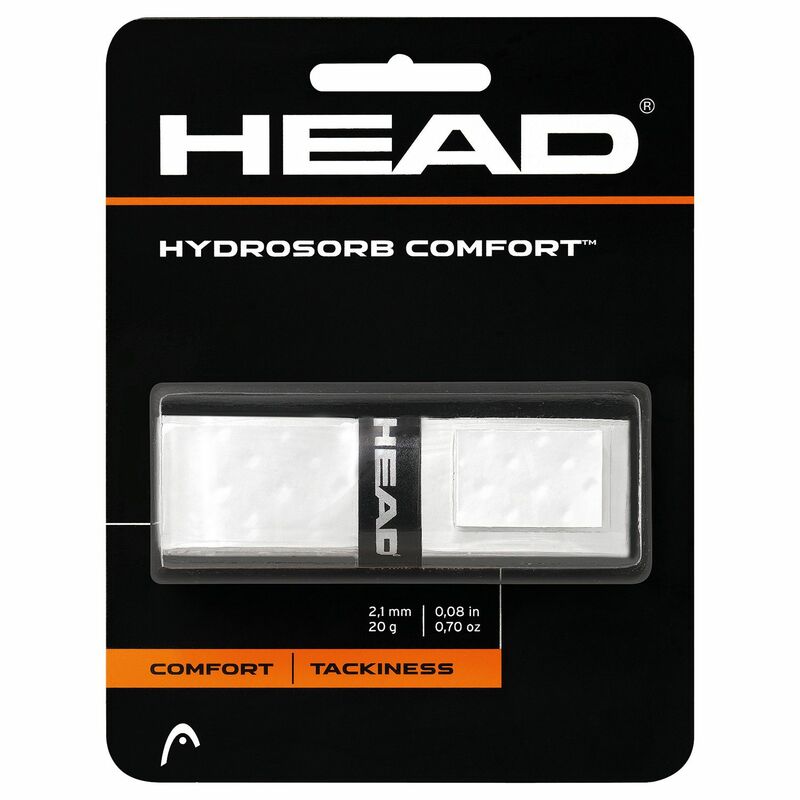 for submitting product information about Head Hydrosorb Comfort Replacement Grip We aim to answer all questions within 2-3 days. 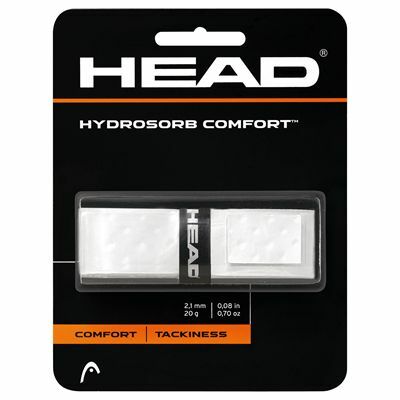 for submitting product information about Head Hydrosorb Comfort Replacement Grip. We aim to answer all questions within 2-3 days. If you provided your name and email address, we will email you as soon as the answer is published. 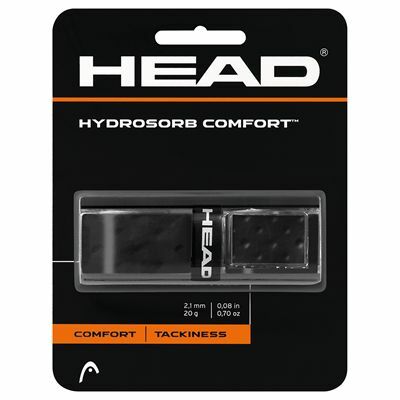 for submitting product review about Head Hydrosorb Comfort Replacement Grip.